WOW - here it is!!! 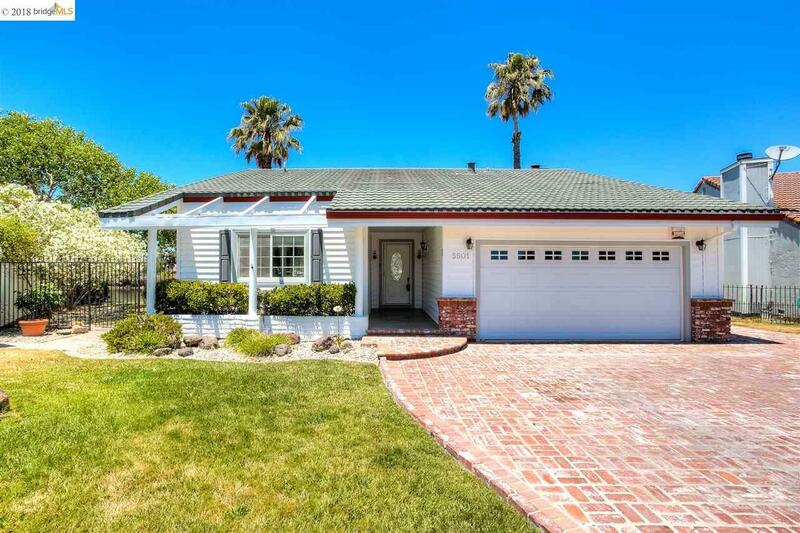 This super cute single story lake home is situated at the end of the cul de sac and sitting on a huge 9801sq ft lot. Every day you can enjoy incredible water and island views from your nice private deck or on your boat dock. The lot is big and has ton of possibilities, pool maybe? The home has a brand new foundation, freshly painted on the interior, dual pane windows & sliders throughout and a newer HVAC system. All this has you ready to enjoy the lake - bring your water toys and play on the water or just sit back with a cool beverage and watch the birds and enjoy the peace and serenity of Discovery Bay.